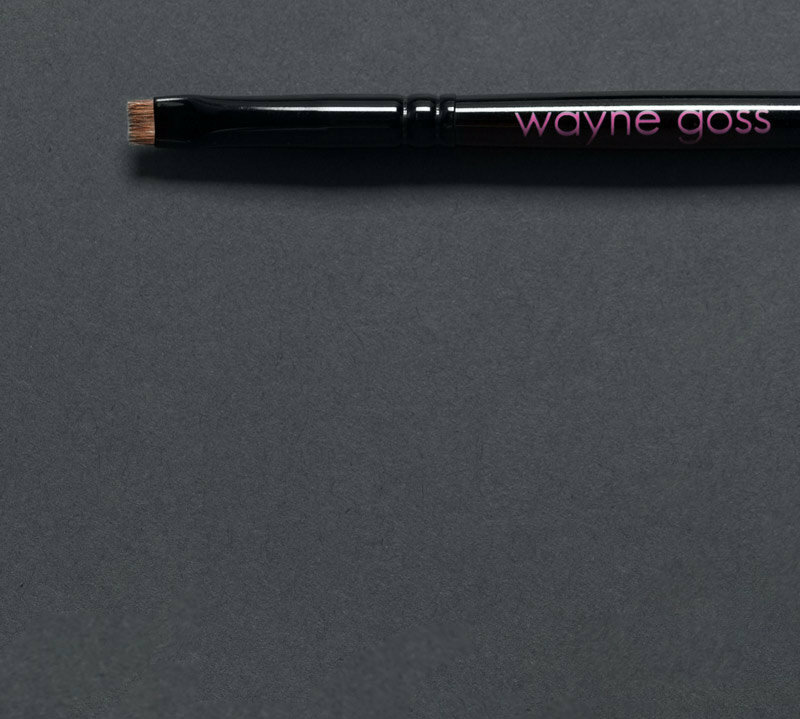 To commemorate the third anniversary of its launch, Wayne Goss is reissuing the best-selling brush set that started it all. Everything you love about The Collection, reimagined in this limited edition release. 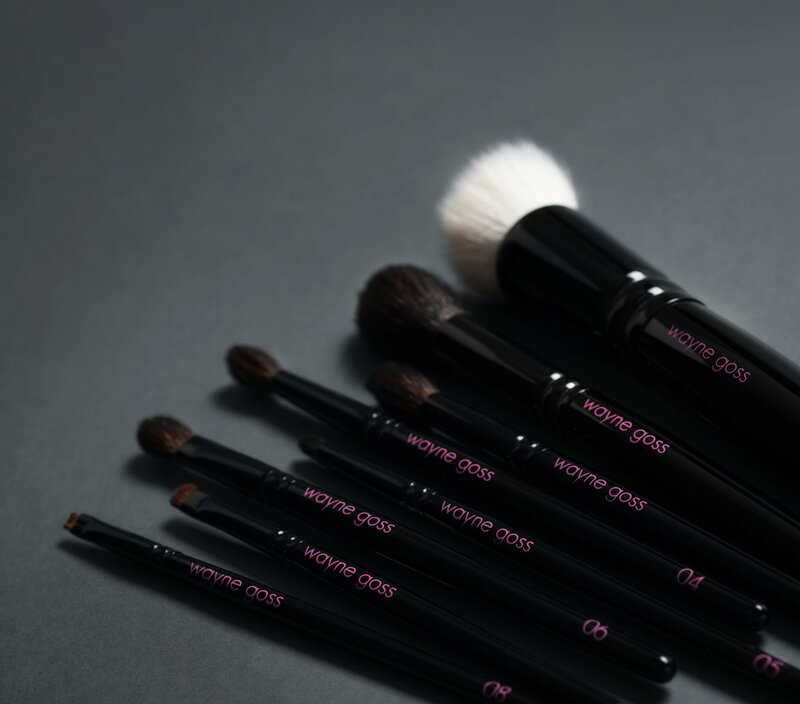 Designed by top makeup artist Wayne Goss, this versatile brush set includes everything you need for a lifetime of flawless looks. 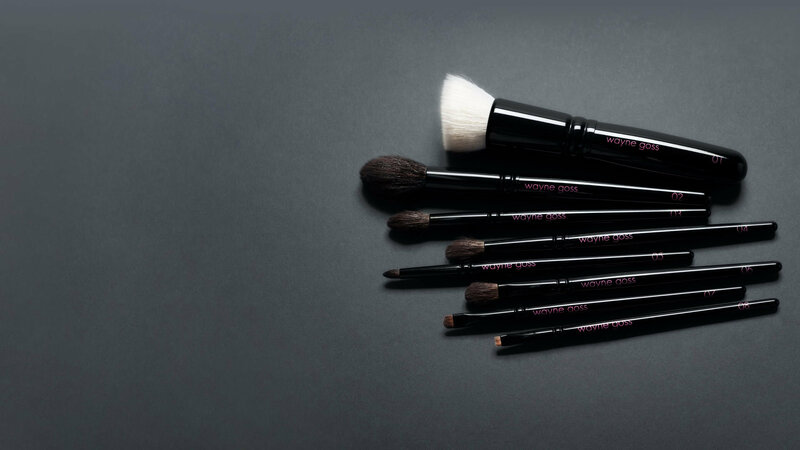 Each brush is meticulously handcrafted by artisans in Kumano, Japan using traditional brush-making techniques. 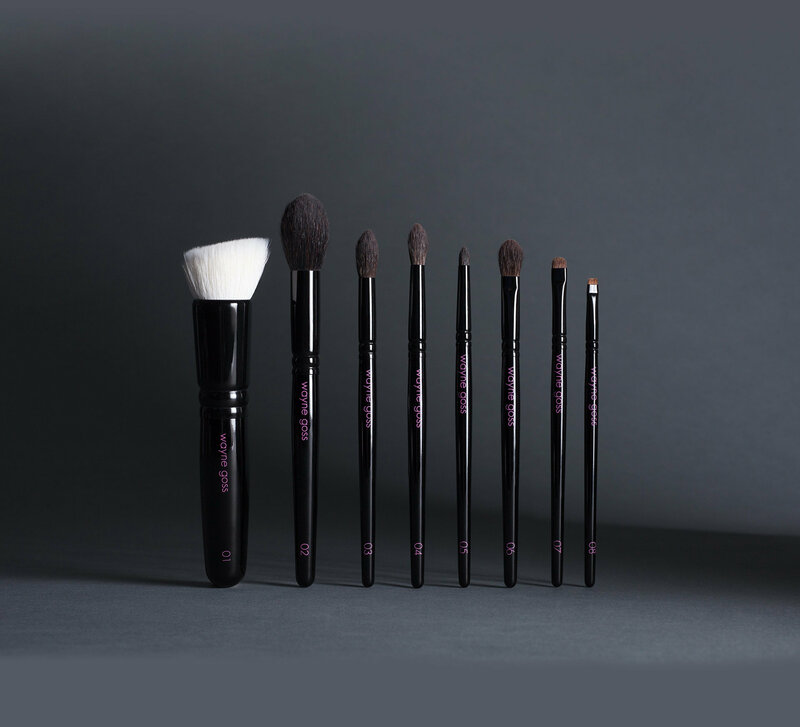 Cruelty-free, natural bristles are selected for luxurious softness and bundled uncut into a durable brass ferrule. The sleek handle features laser-engraved lettering in a limited edition jewel tone. 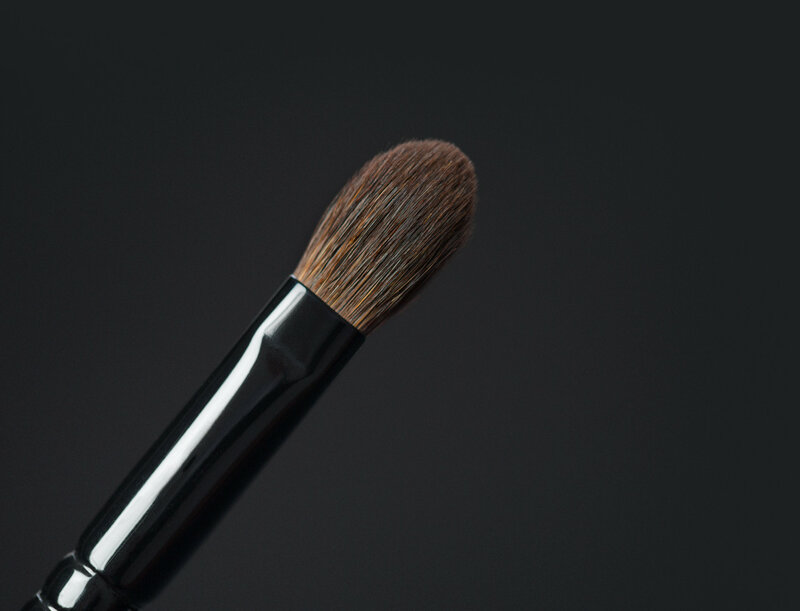 The much-loved Brush 01, now three times larger for fast, flawless application of your favorite foundation. 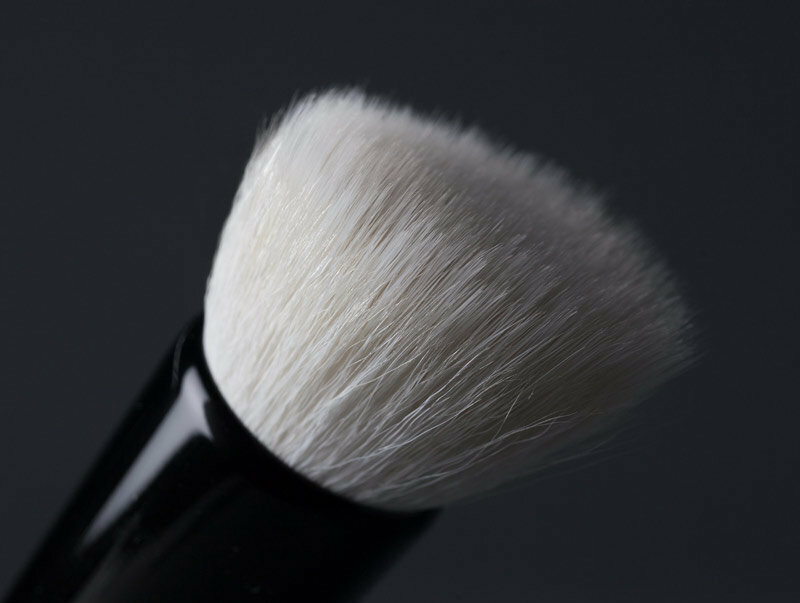 This elegant duo-fiber brush blends creams, liquids, and powders to a poreless finish quickly and easily. This brush is only available with The Anniversary Set. 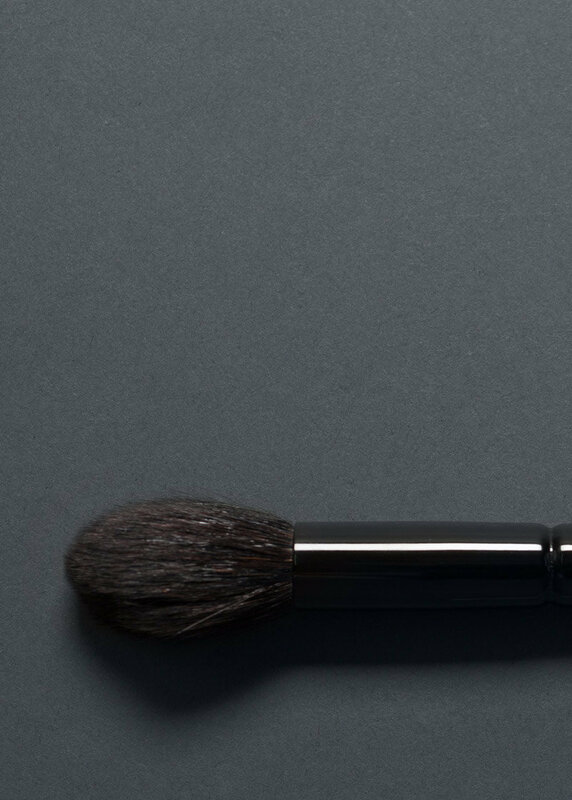 This soft-as-silk brush seamlessly buffs powder products—blush, bronzer, highlighter, setting powder, and more—onto the skin. Its tapered shape easily maneuvers around the contours of the face. 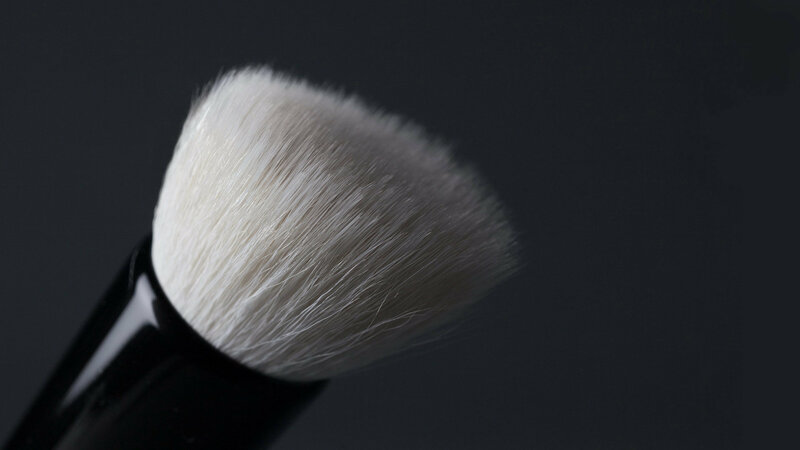 Fluffy, slightly pointed bristles make this Brush ideal for sweeping pigment all over the eyelid. It can also be used to highlight the nose and brow bone or to buff powder into the T-zone. Perfect for blending and distributing color into the crease of any eye shape. 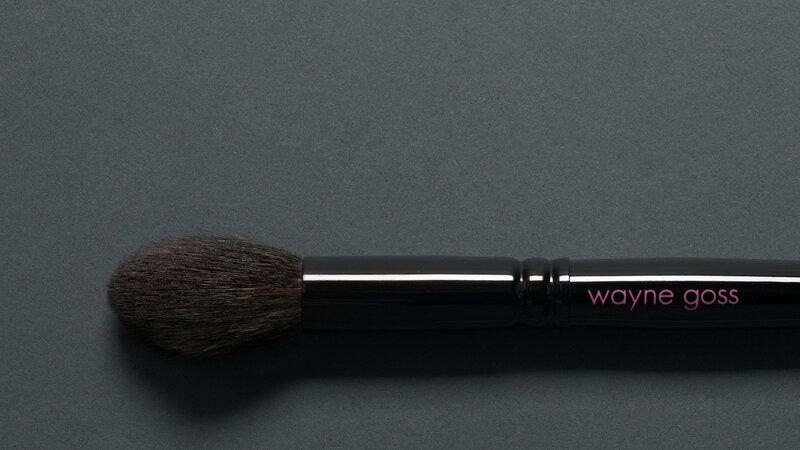 With its softly tapered silhouette, this Brush is also an excellent choice for concealing and setting the delicate undereye area. 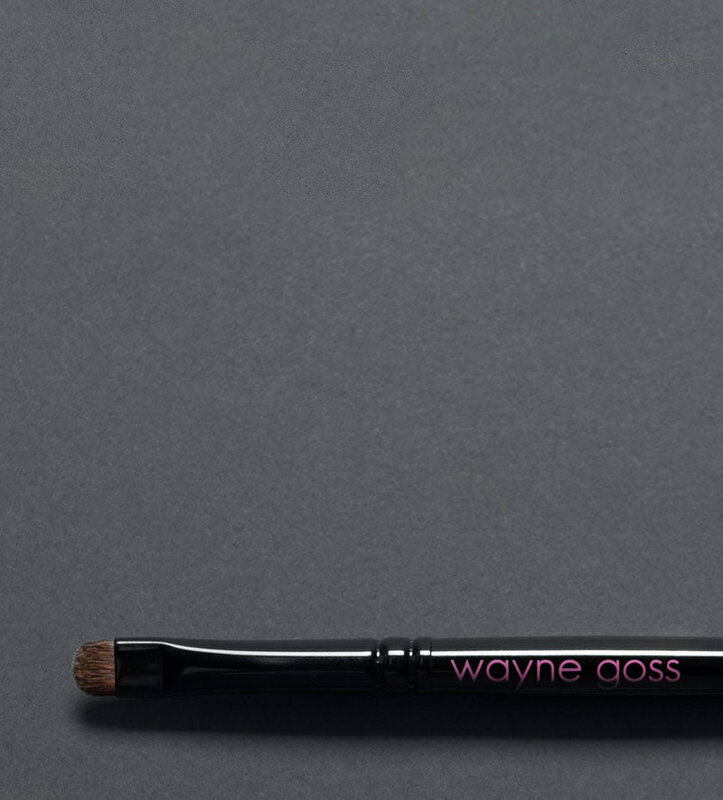 Designed for detail work, this brush’s finely pointed tip and supple bristles allow for the utmost precision when applying pigment to the eyes and lips. 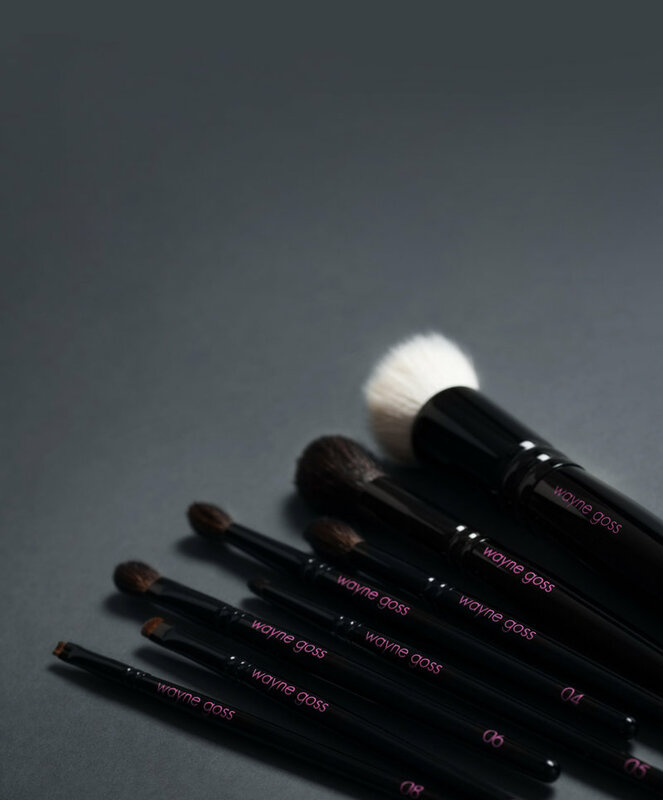 Topped with dense, dome-shaped hairs, Brush 06 effortlessly blends and softens eye shadow in a single stroke. Use it to buff concealer over imperfections with a natural, even finish. This small, flat brush boasts just the right amount of stiffness for ultimate control. Apply precise amounts of color to the lips and eyes or highlight targeted areas of the brow bone and cupid’s bow. 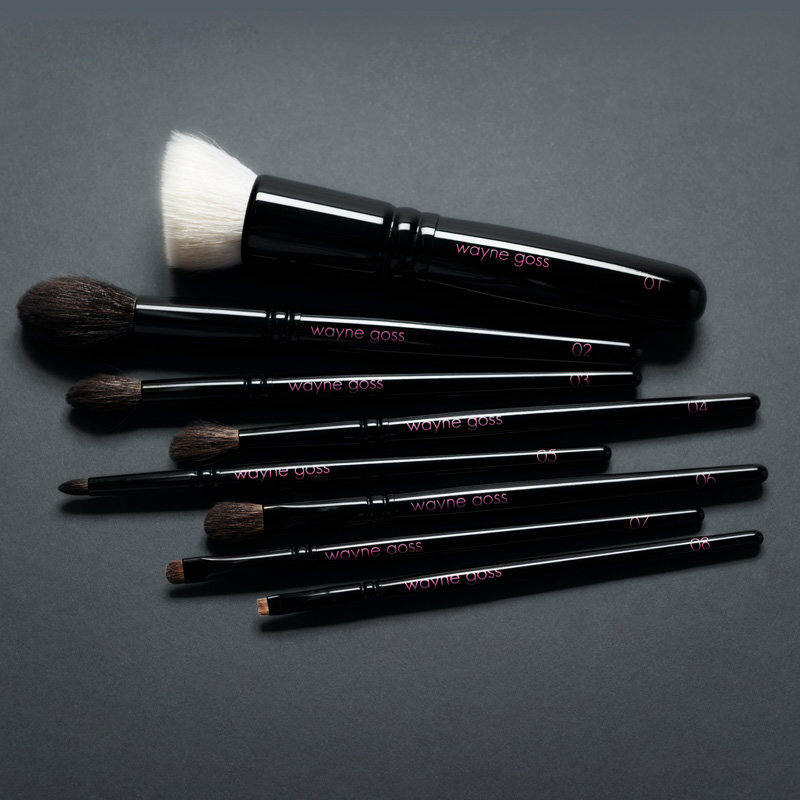 A tiny brush with a short, flat tuft, perfect for tightlining the eyes. Its unique design makes working pigment directly into the root of lashes or brow hairs easier than ever before. Everything you love about The Collection, reimagined in a limited edition release.